You know, a good portion of the rest of the world has it right – one week is just not enough vacation to truly relax – just when you finally begin to, it is time to go back to work! LOL I’m looking forward to the next one, which is going to be in October, where the geek & I are going to seek out some autumn colors! 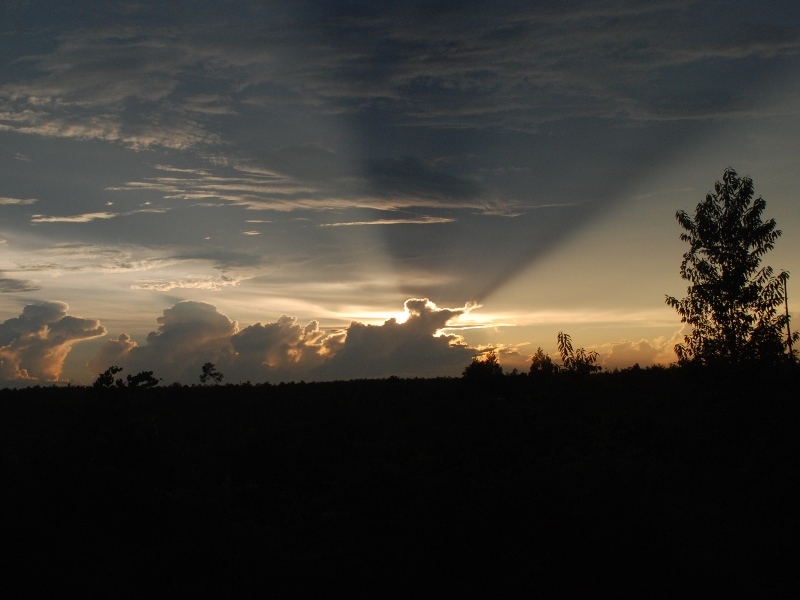 Awesome Florida sunset over Ocala National Forest. The family camping trip was a HUGE success in spite of having forgotten the poles for one tent (emergency WalMart run for a $50 tent – which turned out to be a very decent tent for the money) & multiple daily thunderstorms. The manlets & I are old hands at camping during Florida’s rainy season, so we were pretty well set. 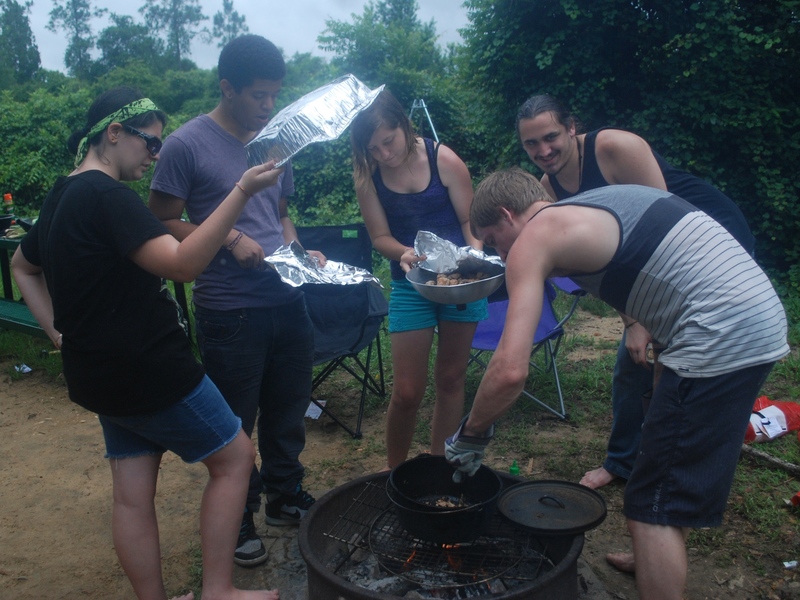 It did rain much more this time than any other camping trip we’ve had, so cooking dinner became a challenge, but also became a team event of supporting the camp chef! For the first time ever, that wasn’t me, but my oldest – and he did one HELL of a job! The Round House by Louise Erdich – this story is sad & disturbing all at once. It pulls the reader in, though. Could not put it down! When the Stars Fell to Earth by Rebecca Tinsley – holy cow. I encourage everyone to read this book! Hearing about the mass genocide in Darfur on the news just doesn’t give the same impact as this book, which outlines the lives of 5 people in their struggle for survival in Darfur. You get to know these people to a small degree & you wish from the bottom of your heart for a happy ending for all even though deep down in your gut, you know that is futile given the conditions in Sudan. 14 by Peter Clines – I’d also read his Ex-Heroes during vacation, but this book? SO much better!! Granted, I’m not a zombie story fan, which is what Ex-Heroes is. 14 is one of those tales that is impossible to tie down to one genre – a bit mystery, horror, scifi all rolled up into one really awesome story. Cultural references win in this book as well – from Walter Bishop (wink if you know who he is!) to Nicholas Tesla. The oldest is trying his best to hold back the grin – he was over the moon happy with this Scotty hat!! 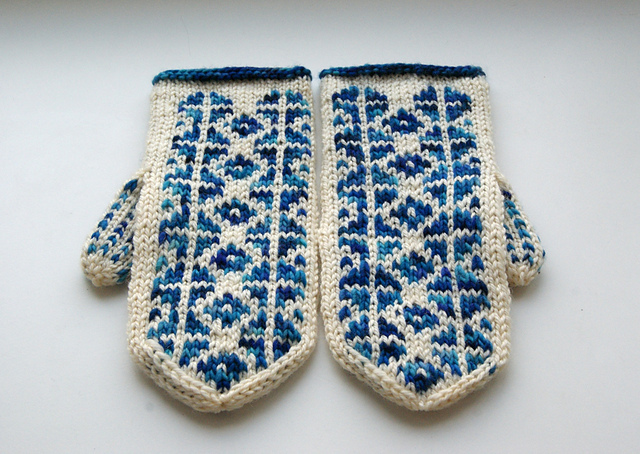 I linked the Ravelry pattern page to the picture, so click it to go to the pattern used. This is my FAVORITE finished project from the past few weeks! 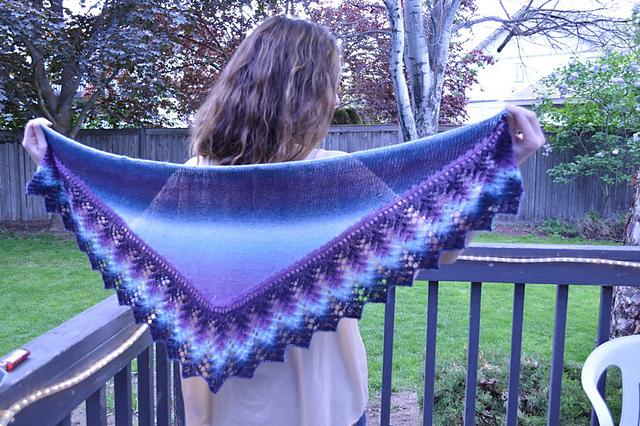 It’s the Garden State afghan by Julie Yeager – just GORGEOUS! If you crochet, you should totally go get this pattern!! It actually hasn’t stopped raining here in Florida either – every day we’ve had thunderstorms! I had to run out this morning to quickly get the lawn mowed & trimmed before they came along again! Crazy. 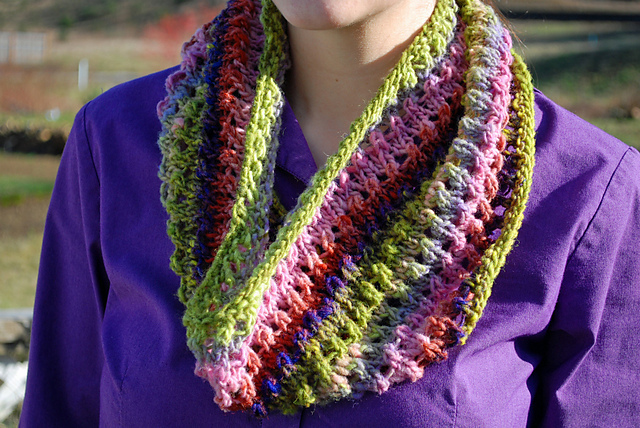 Such a pretty crochet shawl! Simple, clean lines – love it! * Wish there were some projects done on this one, wondering what other color combos people would come up with! 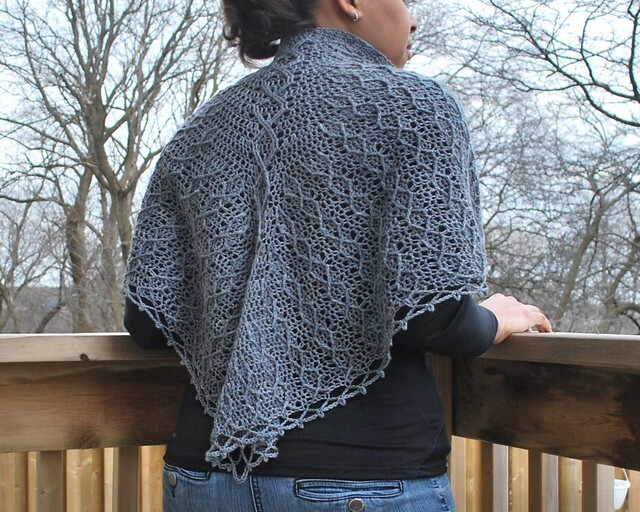 * Pretty shawl on Knitty! 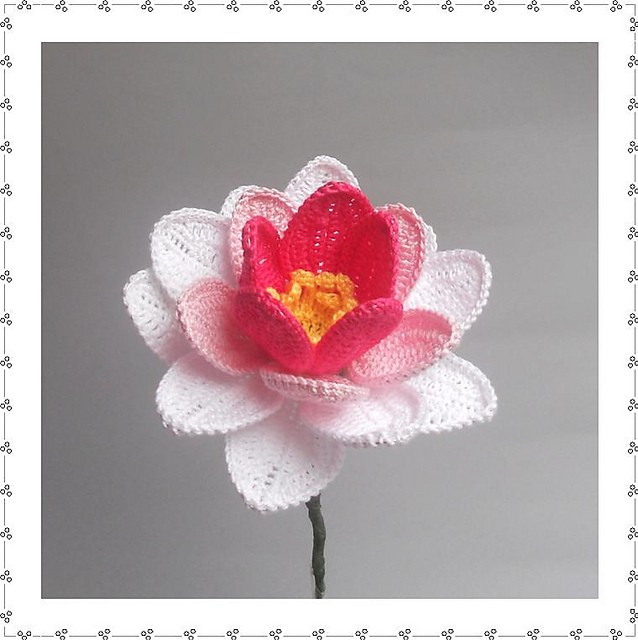 Crocheted water lily! How pretty. I love the edging on this one, especially with the Zauberball! 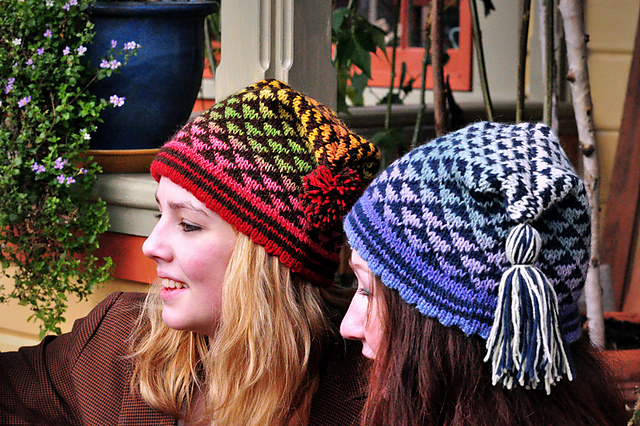 The pattern is only $2.50 – well worth it! 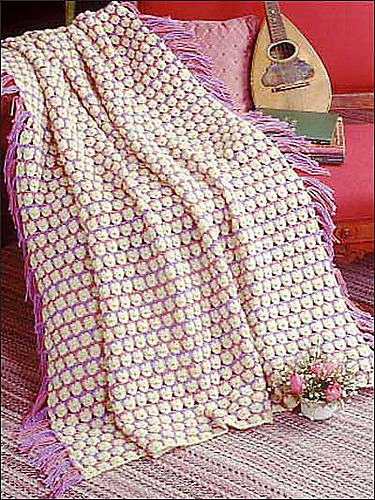 * Another awesome pattern from Julie Yeager – I love, LOVE her afghan blocks!! So what’s on schedule for your vacation? This entry was posted in Running and tagged Camping, Free Patterns, Juniper Springs, Knitting, Reading, Running, Today's Ravelry Search. Bookmark the permalink. Wonderful blog post. It�s useful information.